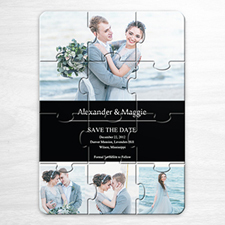 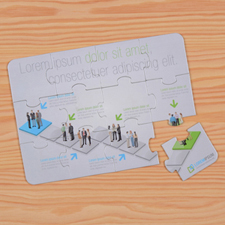 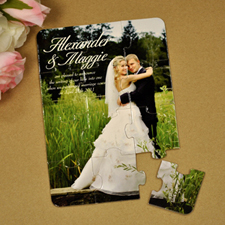 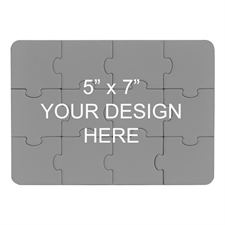 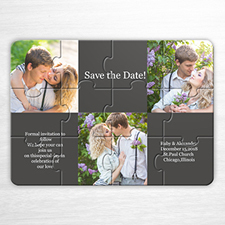 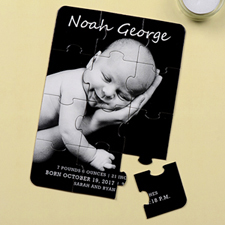 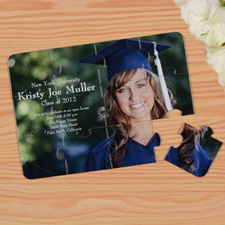 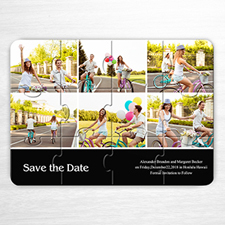 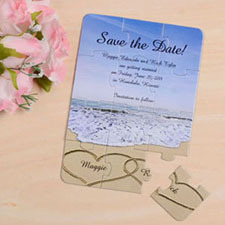 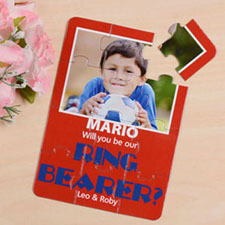 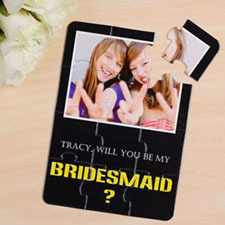 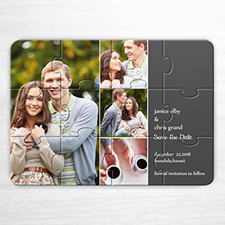 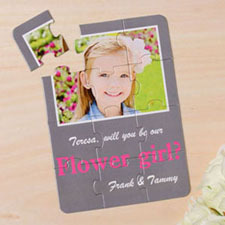 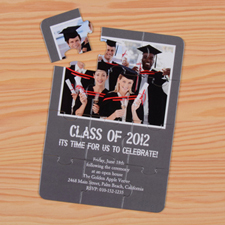 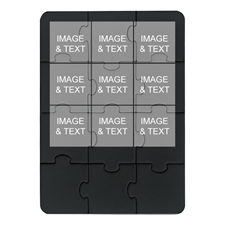 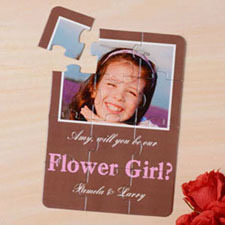 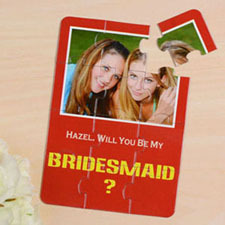 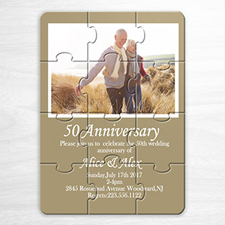 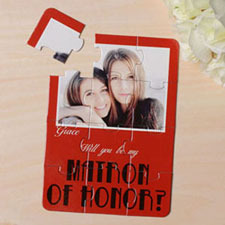 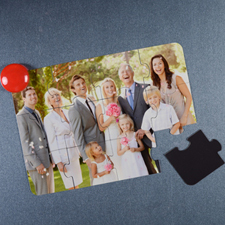 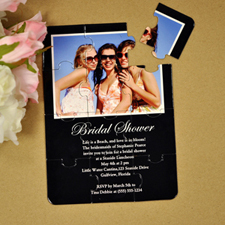 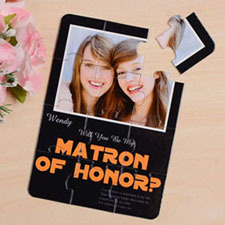 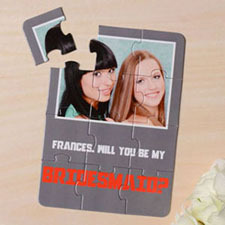 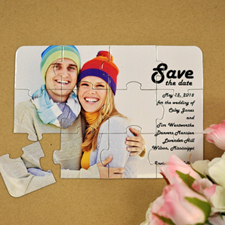 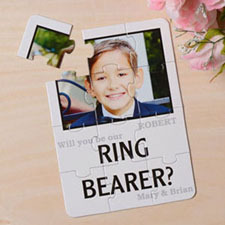 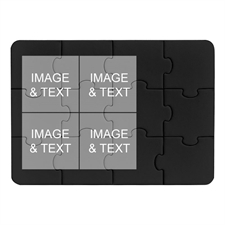 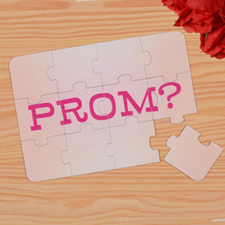 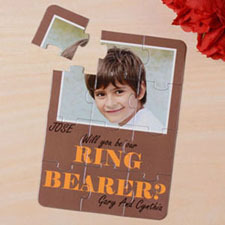 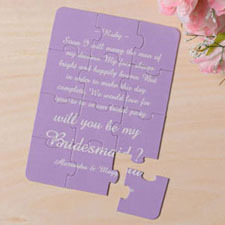 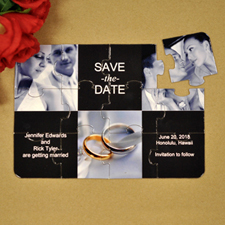 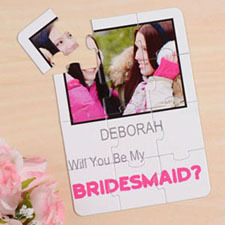 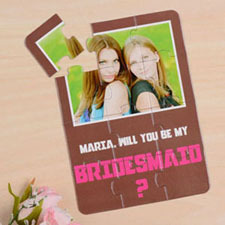 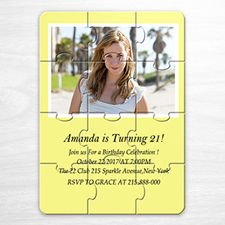 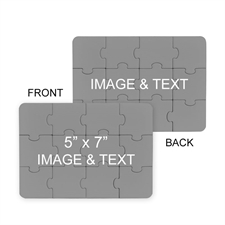 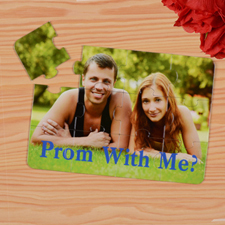 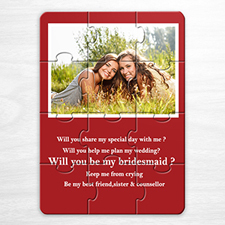 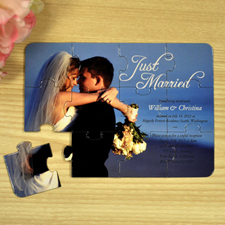 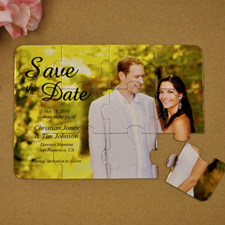 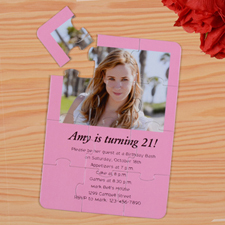 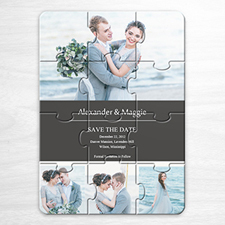 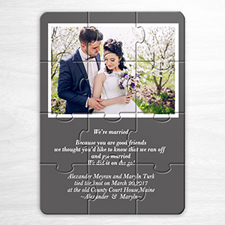 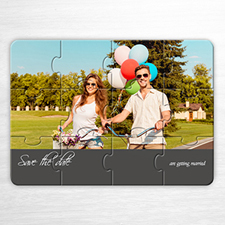 Custom puzzle can be used as a creative invitation for wedding, birthday or promotions. 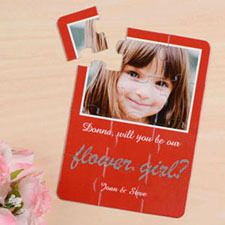 Have a cool photo, painting or portrait? 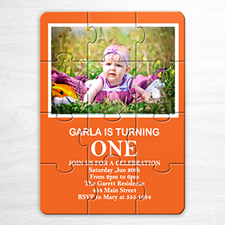 Why not make a puzzle invitation out of it. 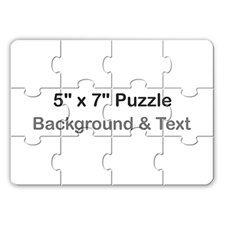 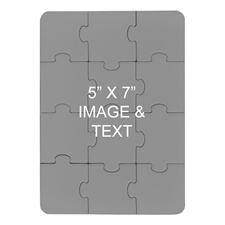 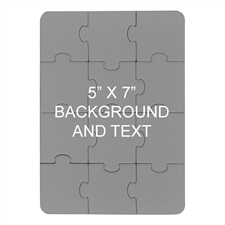 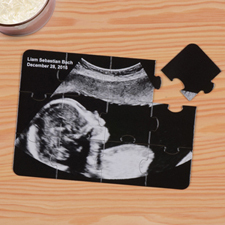 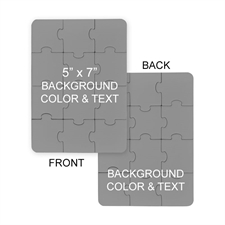 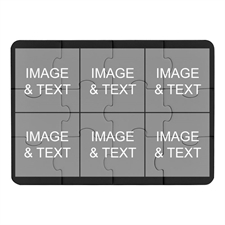 Our 5x7 – 12 piece jigsaws is great for all events. 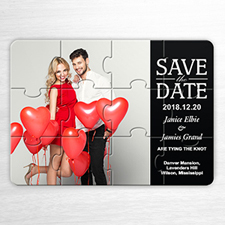 Imagine what a unique way to invite your friends and family to your big day of wedding, anniversary, birthday, graduation, more. 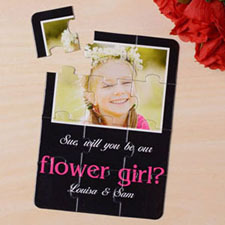 Great fun they will have as they put these beautiful puzzle invitations together to reveal your beautiful design and message. 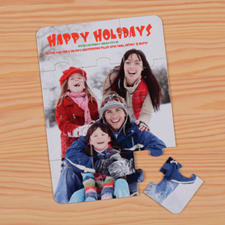 The puzzles are created on heavy duty puzzle board, just like your favorite jigsaw with glossy lamination for protection. 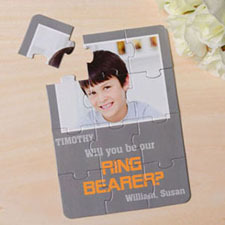 They are fun for younger kids to enjoy putting together a 5x7 puzzle. 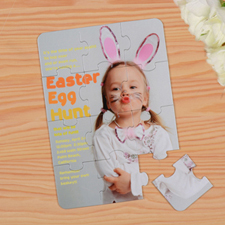 These 12 piece puzzles are challenging enough to keep your children entertained, but not too hard for them to put together. 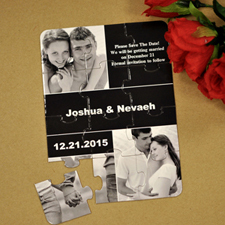 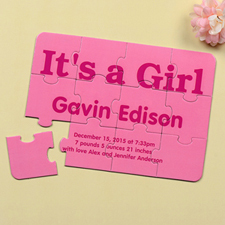 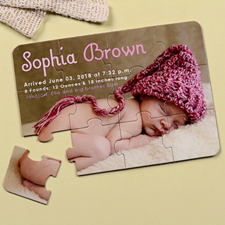 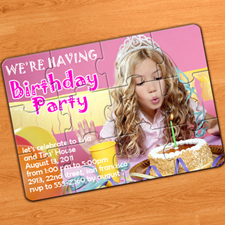 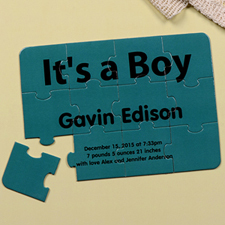 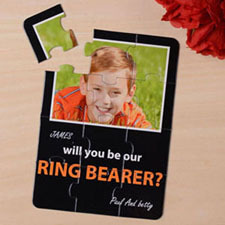 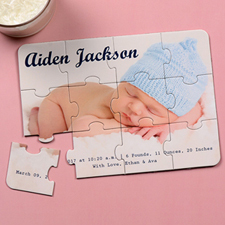 Puzzle invitations can be a unique gift too for kids and adults. 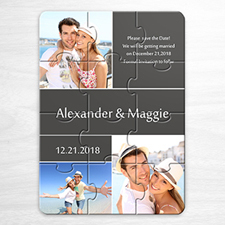 Customized jigsaw puzzle are great gift ideas for weddings, birthdays, anniversaries, and any other special event caught on film. 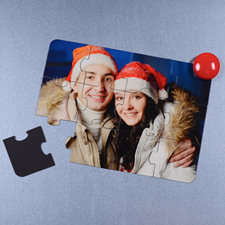 It can be shared with friends, family (including relatives and children) and even be of precious pets. 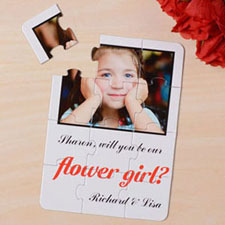 They are meant to capture a moment in life and why not make it into a puzzle and piece it together with them or by you? 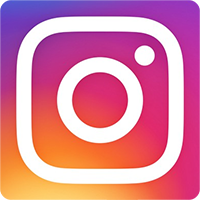 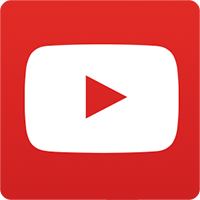 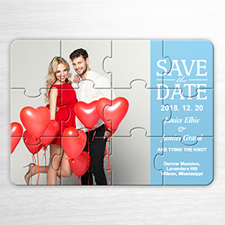 Looking for unique and special advertising promotional items? 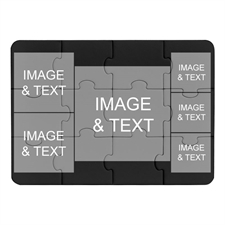 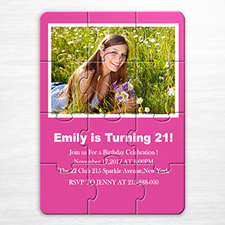 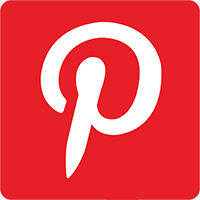 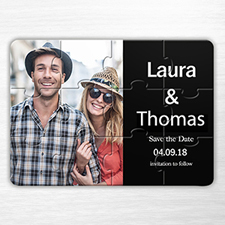 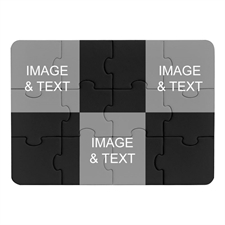 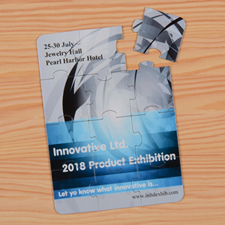 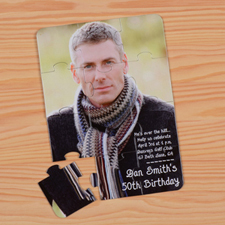 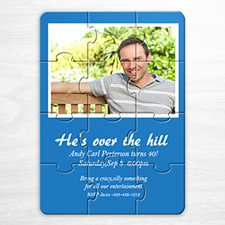 Why not choose one of our hundreds design templates, upload your own image(s) or company logo and write any promotional messages on your invitation puzzle. 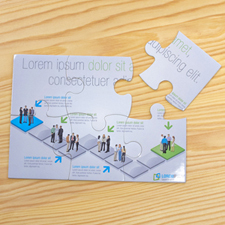 You can preview and edit your jigsaw at our online builder to make it perfect before order.